Restaurants come and go but we have overcome the odds. We continue to provide friendly, prompt service and serve delicious food to thousands of customers each year. 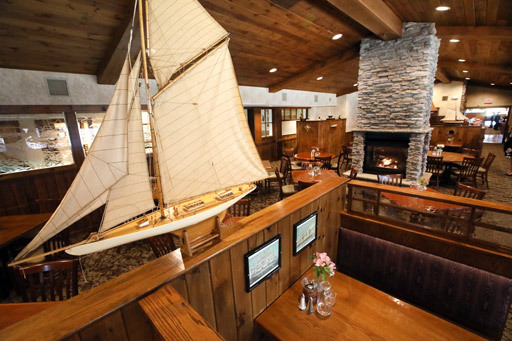 We are delighted to make your next dining experience the very best at the Jersey Shore. The Wallace Family are at the helm of the Crab Trap today working closely with their staff to ensure you a pleasant dining experience. Whether it is a romantic first date, a family gathering, a night out on our deck bar Crabby Jack’s or a business function to impress your clients, we are here for you. Special Group events can be scheduled but only October through May!